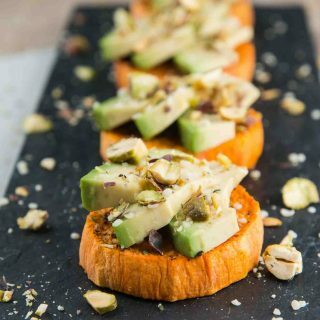 If you want breakfast made easy, then try out this Sweet Potato Avocado Toast with Pistachios and Hemp Seeds. It’s vegan, gluten-free, healthy, satisfying, and delicious! 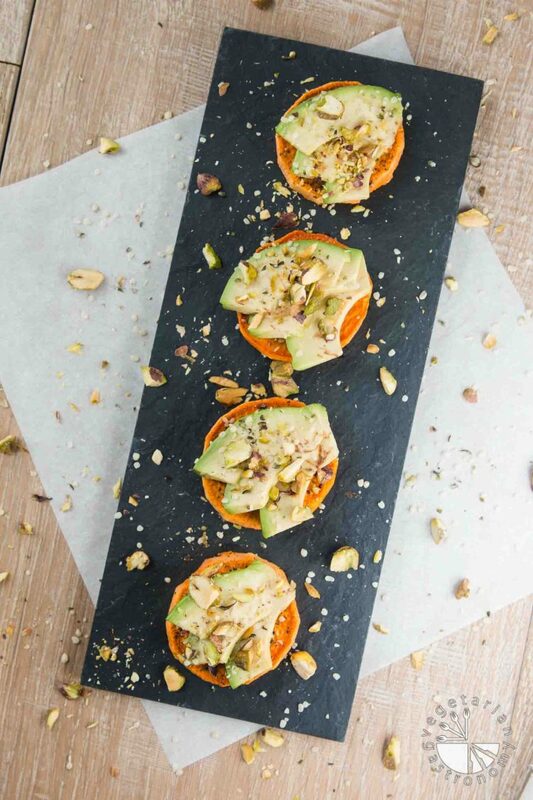 The sweetness of the caramelized baked sweet potato rounds goes perfectly with the creamy avocado and nutty toppings! Setting goals for yourself at the beginning of a new year usually involves being healthier. This includes eating clean, staying fit, working out, and getting back into a routine after all the holidays towards the end of the year. I know you guys are reading this and thinking…”it’s MARCH already, my goals are over,” ha! Well I started the new year making a conscious effort to eat proper meals when I’m only cooking for myself, because that’s when I would get lazy and usually pick at things in the fridge, especially if I don’t have leftovers or haven’t been experimenting in the kitchen that day. Breakfast is frequently one of those meals for me. I eat oatmeal twice a week with the kids, but the other days is what gets me since I’m not a huge cereal fan. If you’re like me and have a billion things to do every morning before rushing out the door, then you know what I’m talking about. And since I workout in the mornings bright and early at 5:30am, I need to make sure I’m having a solid breakfast soon after, otherwise I crash and get cravings mid-morning or early afternoon. Occasionally I’ll swap out one of the days for leftovers from the night before (yes, I sometimes eat a full meal for breakfast), or change it up with my favorite simple breakfast potatoes (recipe coming soon) or curried tofu scramble. I have made this sweet potato toast recipe a staple in my house once or twice a week in the morning for breakfast, and I’ve been dying to share it with you guys! It’s SO easy to make, works perfectly into my morning routine, and is the perfect blend of sweet and savory. We all know that if you don’t have a satisfying breakfast, you’ll get those cravings coming in mid-morning. The key to this recipe is to using a toaster oven if you own one, since large ovens take so long to pre-heat. Simply slice the sweet potatoes, sprinkle on some salt and pepper, and set it to bake while you prep school lunches, get your kids ready for school, or even take a shower! Then when they’re done and nicely caramelized, top it with avocado, pistachios, and hemp seeds. It also tastes great with something as simple as salt, fresh pepper, and red crushed pepper. 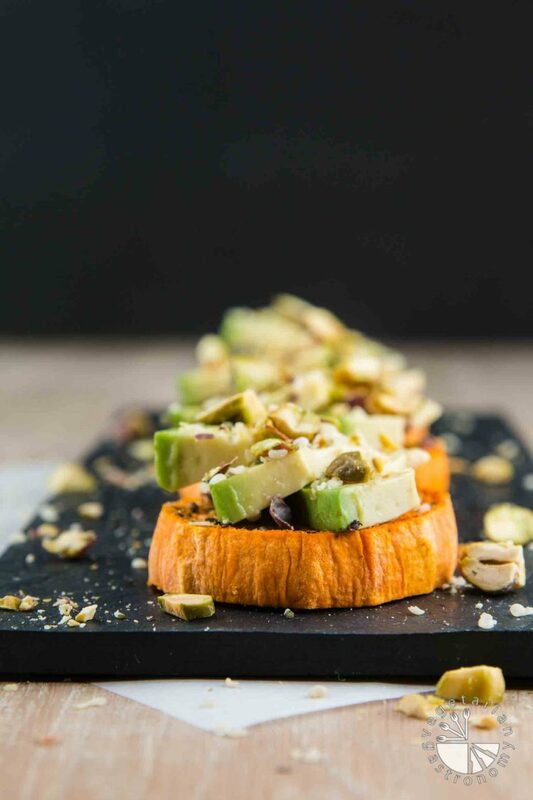 This sweet potato avocado toast recipe is my idea of a perfect healthy, hearty, delicious breakfast. My mornings are crazy, so you know it’s easy and delicious if I’ve made this into a staple breakfast for myself every week. Apparently sweet potato toasts are the new trend, which I honestly had no idea about before photographing this recipe. People have also been slicing the sweet potatoes really thin lengthwise with something like a Mandolin slicer and simply popping them in the toaster for 5-6 minutes until they cook through, but I have yet to try that version. I honestly love baking sweet potatoes to get that sweet caramelized flavor out, and I’m intrigued by and will probably try the other method of cooking sweet potatoes at some point. 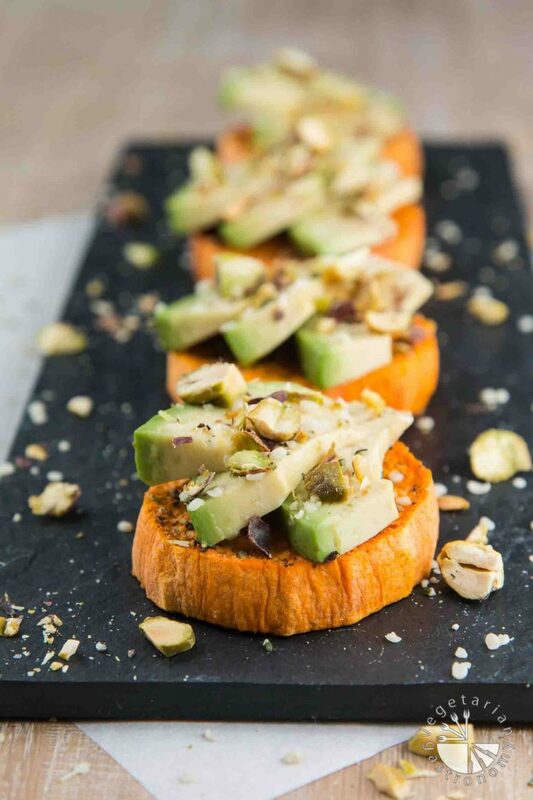 If you want breakfast made easy, then try out this Sweet Potato Avocado Toast with Pistachios and Hemp Seeds. It’s a texture and flavor overload in one bite, and the best of both sweet and savory. I’d love to know what you think of this new healthy breakfast toast recipe and see all your lovely re-makes! Tag me on Facebook or Instagram, @vegetariangastronomy #vegetariangastronomy if you try it out! On a side note, I had the chance of attending the Natural Products Expo West in Anaheim this past weekend and was blown away as usual after checking out all the new vegan and gluten-free products and food trends coming out this year!! If you’re curious about the expo, head over to my Instagram and check out the posts from two weekends ago where I featured a few of my favorite finds. It was an exhausting weekend for sure (I’m actually still recovering), but completely worth it. So much positive energy and loved seeing a few fellow food blogger friends! I always come out of it feeling amazed at how far vegan products have come and how easy it really is to eat a plant-based diet today, especially living in California. If you want breakfast made easy, then here it is! They're vegan, gluten-free, healthy, satisfying, and delicious! 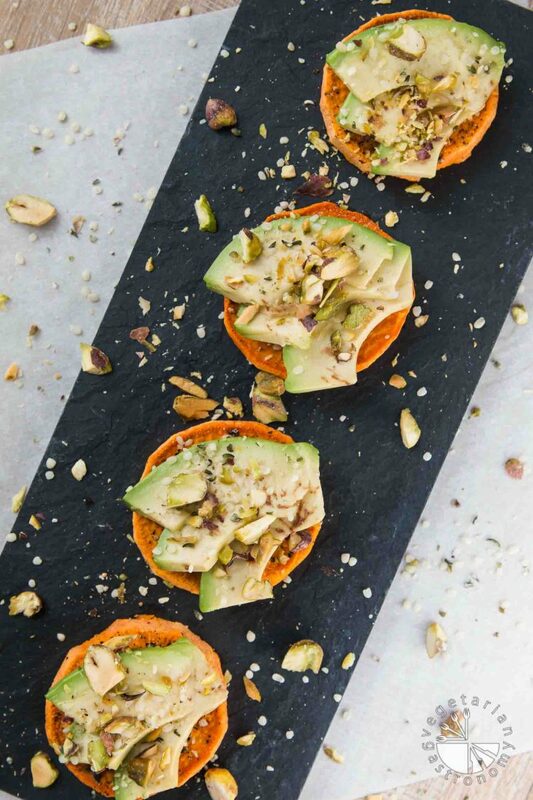 The sweetness of the caramelized baked sweet potato rounds goes perfectly with the creamy avocado and nutty toppings! Wash and peel the sweet potato. Slice the sweet potato crosswise to 1/4-1/2" thick rounds. I typically start slicing from the middle to get the largest diameter sweet potato rounds. Line a toaster oven baking tray with foil. Quickly spray both sides of the sliced sweet potato rounds with olive oil, and sprinkle with freshly ground black pepper and salt. Set each on the lined baking tray in a single layer. Place in the toaster oven for about 20 minutes or until a knife easily pierces through. 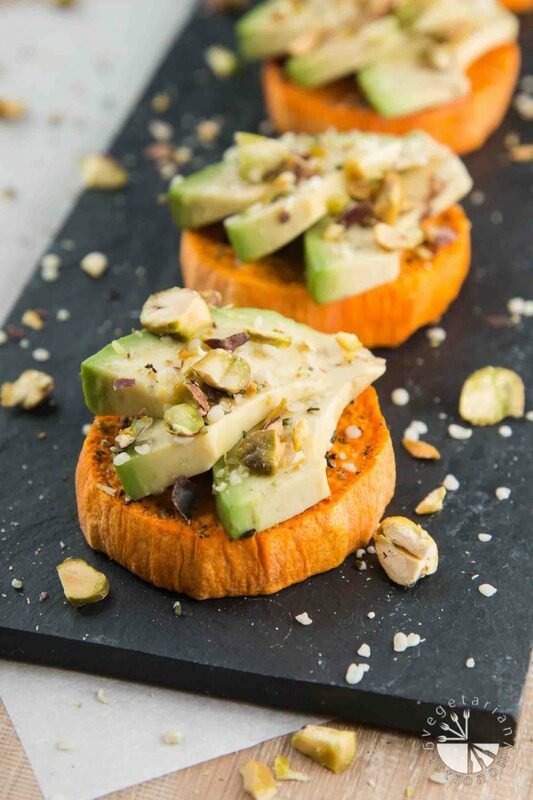 Remove the sweet potato rounds from the oven, top with sliced or mashed avocado, chopped pistachios, and hemp seeds. Sprinkle additional salt and/or freshly ground black pepper if desired, and add some red crushed pepper for spice. Enjoy! You can get creative with this recipe and top the sweet potato rounds with anything. Even something as simple as avocado, salt, pepper. Leftovers can be stored assembled in the fridge. Enjoy them cold or heat the following day. Yes please, especially if we're sampling all of your desserts at this tapas party =) Thanks so much Natalie!! I found myself eating this so many times ever since the new year, so good, and I had to share! Hopefully you give it a try after making one of your sweet potato ice cream sundae!! Perfect for after workout breakfasts! I'm an early bird with working out, too - these would be so nice to prep even during a workout and have them waiting when you're finished! I love the idea of using a toaster oven, too. I got one last summer for our wedding and we are obsessed with it! So quick and easy. These cute little toasts look so yummy, I'm a total sweet potato lover - can't wait to try! Thanks Sara! You'll love these then...they're perfect and exactly what I do! I basically come back from working out and pop them in the oven while making the kids school lunches =) Toaster ovens are awesome...perfect gift!! Let me know if you try these out! Looks like a delicious breakfast, Anjali! I like how you added pistachio nuts. Thanks Amy!! They were totally a last minute thought but worked SOO well in this dish! What a delicious breakfast! I love having sweet potatoes for breakfast but love your preparation and the additions of avocado and pistachios! Thanks Sarah! It's the perfect easy breakfast. Plus the sweet, savory flavors and nutty/creamy textures pair up so well together! These would make a great appetizer for a spring brunch!! Simple and delicious. I love the combination of ingredients in this recipe. This looks so simple, yet fancy. I will have to try this next time I have company. Thanks for sharing! Thanks Luci! It's exactly what you said...simple yet fancy! Of course weekly i just straight up mash the avocado straight onto the sweet potato and devour it =) but it's perfect for company! 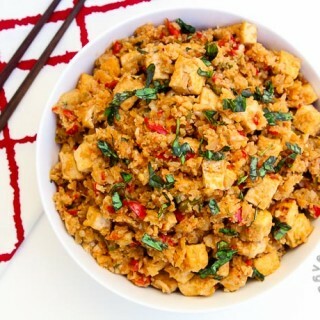 This is a combination that I must try soon! Looks so tasty. Thanks Brandi! You'll love it...especially hot right out of the oven! Sweet potatoes are such a great vehicle for flavor! This would make the perfect appetizer or healthy snack! Yum! Thanks Emily! They really are...totally making more use of them! Thanks Hauke! Super easy breakfast or snack and totally works well into morning routine! What a pretty breakfast! This makes me more hungry. May be I can eat as evening snack too:) pictures are really good Anjali! Thank you Uma!! I loved photographing this dish! Sweet potato toast is so good. This looks delicious. You guys need to try this recipe then...it's awesome and so addicting! Plus it's super easy and fits right into any morning routine! Let me know if you do! 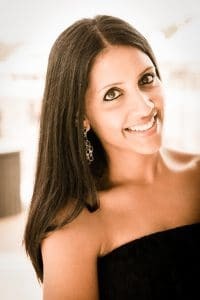 Anjali you are always surprising me with your new creations! This receipe looks great and I love that they are so nice and mini.. Would work great too as an appetizer. I enjoy sweet potatoes and avos so I need to give this a try! YES! I'm always looking out for quick, easy, and HEALTHY breakfasts. There's just too much to do most mornings not to rely on something fast. This looks fantastic--I love the hemp seeds you included! Thanks Kelsie! Same here...which is why this recipe is PERFECT for mornings, they fit right into morning routine! Hopefully you get a chance to try it out! 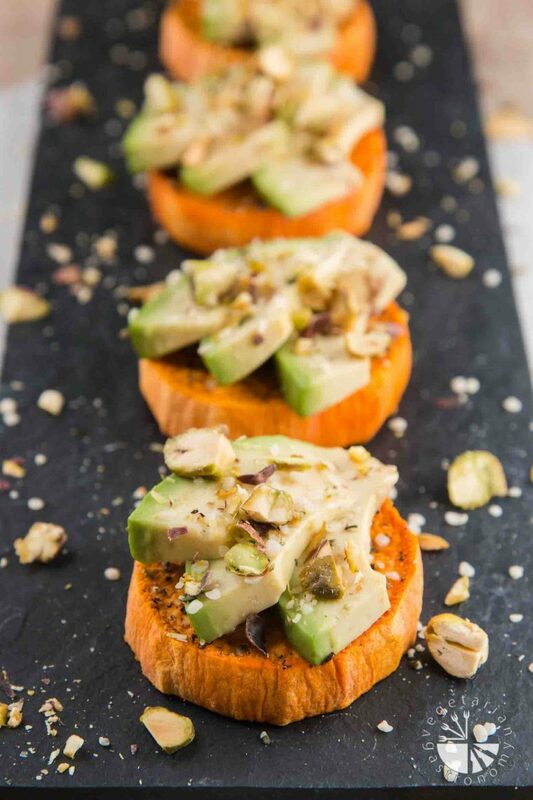 I love avocado toasts and this is such a great idea to use sweet potatoes in place of break. What a perfect idea for breakfast. yes me too...avocado toast lover! 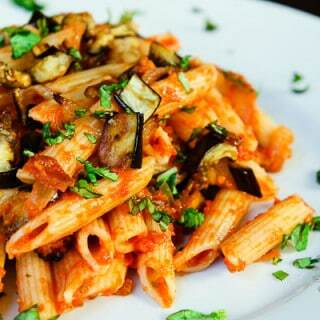 This was a great way to switch it up and make it gluten-free as well! I need to try sweet potato toast! This looks so yummy! It's awesome and so so easy!